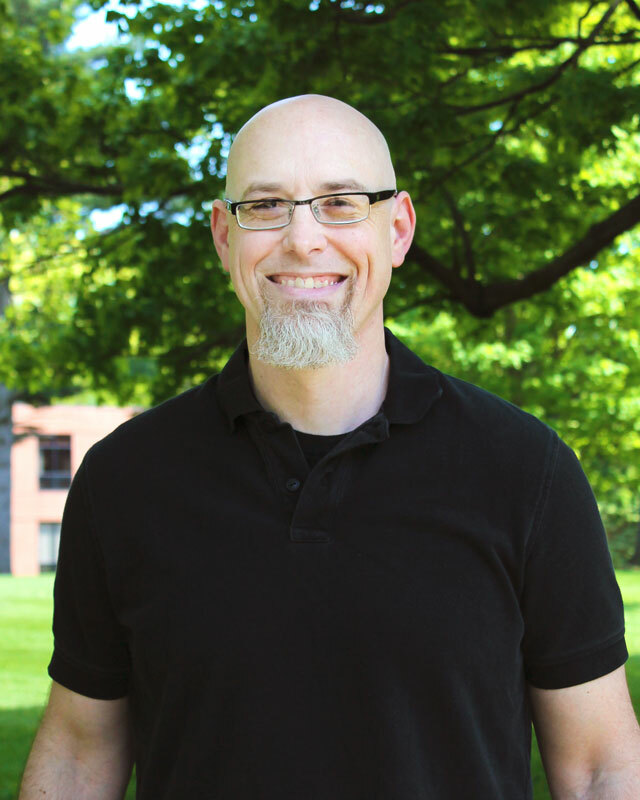 Dr. Travis Derico holds master’s degrees from Purdue University (MA Philosophy) and the University of St Andrews, Scotland (MPhil New Testament), and earned his doctorate from the University of Oxford, England (DPhil Theology). Dr. Derico has conducted fieldwork on the transmission of oral traditions in an Arab community in Jordan, and is the author of a recent book on the role of early Christian oral tradition in the composition of the Synoptic Gospels (Oral Tradition and Synoptic Verbal Agreement [Pickwick (Wipf and Stock), 2016]). He and his wife Laura live with their two children in Huntington.